Thadeus Jackson is entering his 10th season with Green Bay after originally joining the Packers in advance of the team’s offseason training program in 2010. Thadeus Jackson is entering his 10th season with Green Bay after originally joining the Packers in advance of the team’s offseason training program in 2010.  Prior to coming to Green Bay, he spent 2009 as the head strength and conditioning coach at Hinds Com­munity College (Raymond, Miss. ), the same school where he started his career as a student athletic trainer (2000-01). Following the completion of his associate’s degree at Hinds, Jackson moved on to the University of Alabama, where he served as a student athletic trainer from 2002-05. In 2005, he was hired as a strength and conditioning as­sistant for the Tide, spending the majority of his time with the football program. While still working at Alabama, Jackson got his first NFL experience, serving as an athletic training intern for the New England Patriots during the team’s 2003 training camp. Jackson left Alabama in 2007 to serve as a manager and training coordinator at Young Champions Academy in Waco, Texas.